Honor, Huawei's sister brand has started working on two new smartphones. The upcoming devices by the Chinese tech giant will be mid-range offerings, targeting the mid-tier segment. The Honor 20 is the latest smartphone lineup which is under the works. 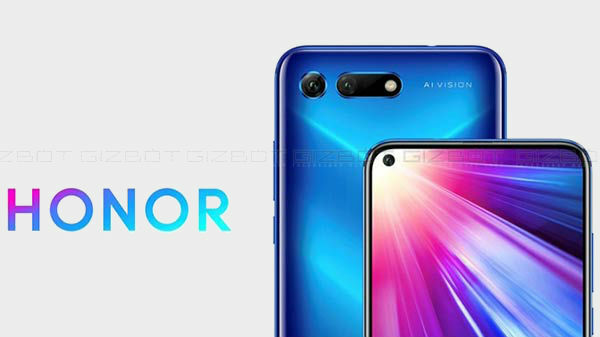 The lineup comprises of Honor 20 and Honor 20 Pro smartphonesm which have been leaked online, revealing some key specifications. Both the Honor 20 and Honor 20 Pro have been spotted online with model numbers YAL-L21 and YAL-L41 respectively. And as mentioned above, the hardware specifications of both the smartphones have been leaked over the web, giving us an insight into the internals. Going by the leaked specifications, the upcoming Honor 20 will sport a tall OLED display panel measuring 6.1-inch in size. The display will incorporate an in-display fingerprint scanner as a biometric authentication feature. There will be a dewdrop notch on top which will accommodate a 32MP camera for selfies and video calling. For imaging, the standard Honor 20 will pack a triple-lens rear camera setup consisting of a 48MP primary sensor paired with a 20MP super-wide-angle lens and an 8MP telephoto sensor. It will support 3x optical zoom feature. Whereas, the more premium Honor 20 Pro will sport a quad-camera setup at the rear panel with a primary Sony IMX600 lens. The remaining camera specs of the Honor 20 Pro are still under wraps. Coming to the processor, the latest leaks suggest that Huawei's in-house flagship Kirin 980 processor will power both the devices. Both the devices will ship with the Android 9 Pie OS topped with EMUI skin. 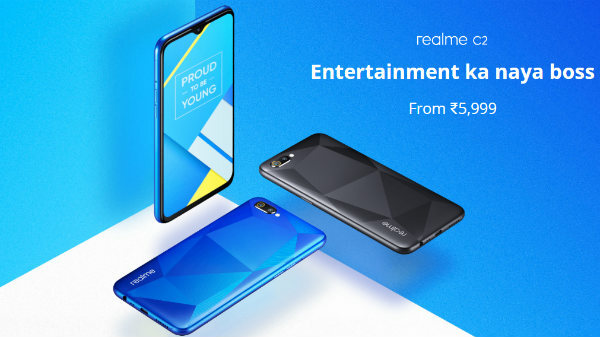 While the standard Honor 20 will be available in three different configurations, the Honor 20 Pro is leaked with a single RAM and storage configuration, as of now. The Honor 20 will be available in 6GB+128GB variant, 8GB+128GB variant and 8GB+256GB variant. The Pro variant, on the other hand, is tipped to come with 6GB of RAM and 128GB of internal storage. The new leaks also reveal the pricing of the upcoming Honor smartphones. Honor 20, the standard variant will be priced at RMB 2,999 (approx Rs 31,042) for 6GB+128GB variant, RMB 3,399 (Rs 35,183 approx) for the 8GB+128GB variant and RMB 3,799 (approx Rs 39,325) for the 8GB+256GB variant. While there is no specific timeline available for the launch of Honor 20 and Honor 20 Pro, the leaks hint at an April 25 launch date. We will keep you updated with all the information on the same, so stay tuned for more.